Openpath prides to provide the Industrial training program for fresh BCA, BE, B.Tech, MCA, and diploma holders. During this program Openpath allows trainee to work on the LIVE INDUSTRIAL PROJECT, which is very helpful to trainee for the future prospects. Training program basically insists upon developing the student’s ability to think dynamically and to widespread the logical ideas. 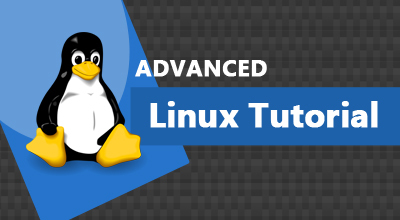 Our institute helps the students to cope up with the future technological requirements. 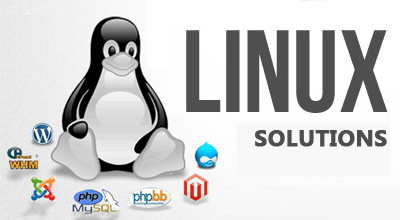 Established in 1995, the R&D division of Openpath is providing innovative IT solutions on Linux platform . Open Path has been providing professional opensource and networking solutions to reputed companies within Delhi and NCR over these years. Openpath is backed by a team of highly trained and competent IT experts with innovative ideas and dynamic actions. We provide you with the state of the art infrastructure so that you can practice and further enhance your skills. Practicing on your own would provide you with the necessary confidence that is required to meet the challenging demands of the job world. Open LDAP. Integration with SQUID,SAMBA,FTP,SVN etc..